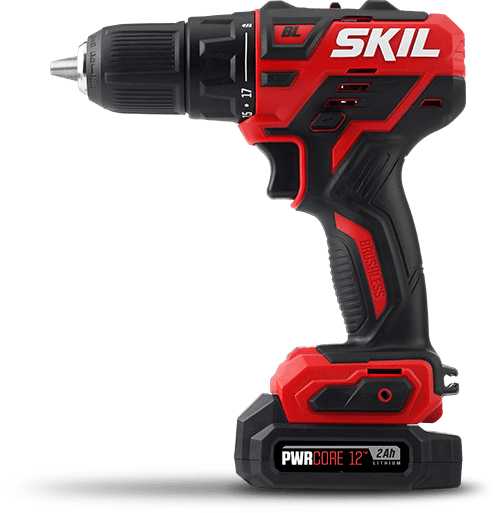 Two Tools To Cover Your Home Project Needs Be ready to take on your next home or DIY project with SKIL's ultimate cordless drill set: the PWRCore 12™ Brushless 12V 1/2 Inch Drill Driver and 1/4 Inch Hex Impact Driver. 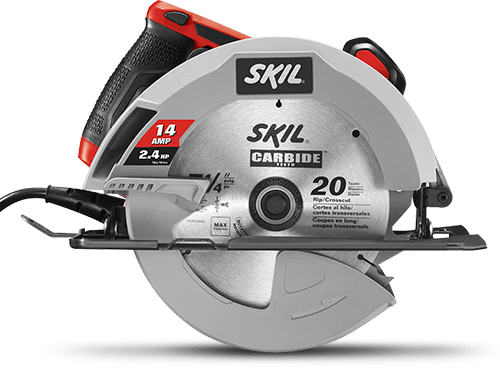 Use the drill driver for both light and heavy-duty DIY tasks around the house, and the cordless impact driver for loosening large bolts and driving screws through tougher materials. 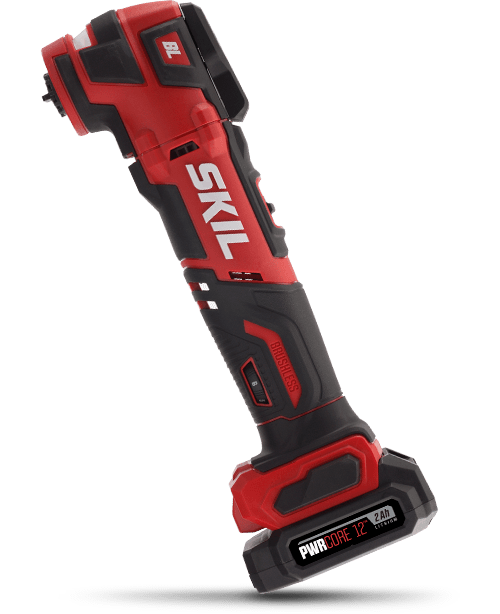 Both feature a digital brushless motor for durability and compact drill power. And with PWRCore 12™ patented battery innovation backing both tools, these power drills are ready to tackle your next project.